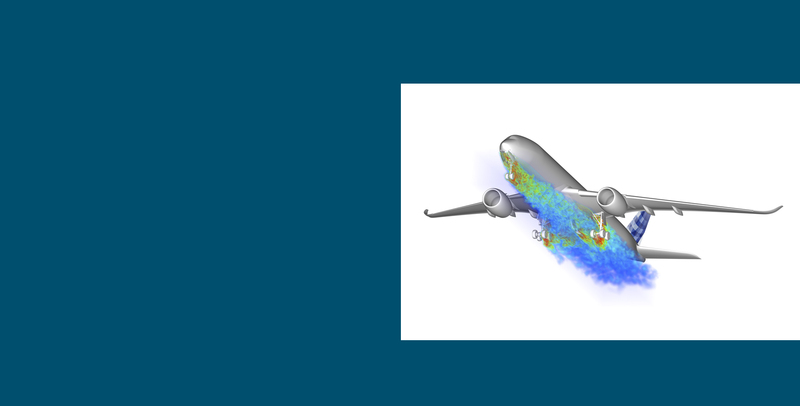 ProLB is an innovative Computational Fluid Dynamics (CFD) software solution. Based on the Lattice-Boltzmann method, its successfully-validated solver performs inherently transient simulations of highly complex flows with a competitive turnaround time. 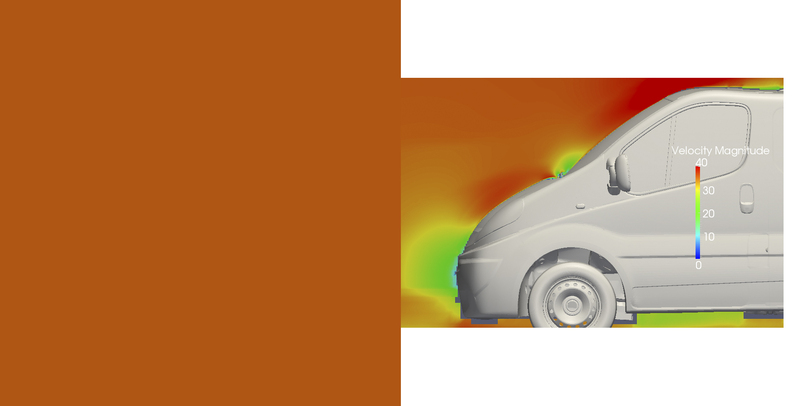 ProLB‘s accurate aerodynamic and aeroacoustic modeling allows engineers to make early design decisions that optimize and shorten the product development process. 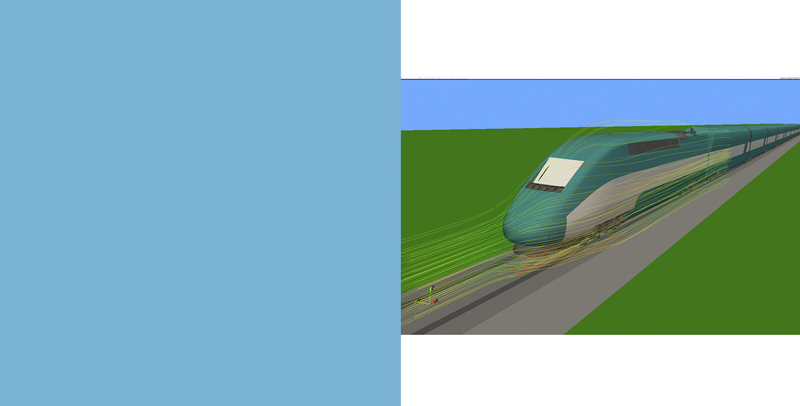 The software suite includes LBPre for pre-processing and LBSolver for generating the volume mesh and processing. Results are exported in ParaView or Ensight Gold formats. Our dedicated team of experts provides value to our customers by devising customized turnkey solutions designed to overcome their specific problems. The ProLB Team is hiring!